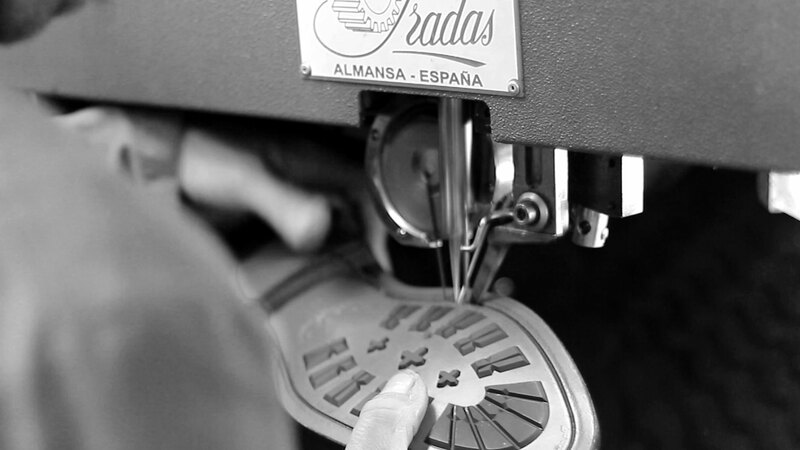 Process by which a pair of Lorens shoes comes to life at our Spanish workshop is to see traditional craftsmanship and genuine skill in action. The completed upper is then transferred to the Assembly and Lasting Room, where the shoe begins to take its shape on the last, before heading into the Making Room where the signature hand-stiching Blake and Goodyear Welt construction process imbues the shoes with their well known durability. 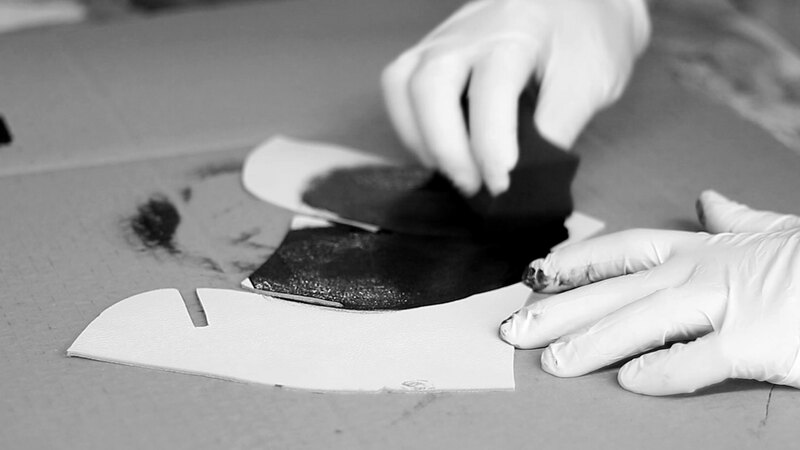 Only after this can the shoes proceed to the Finishing Room, where many of the finer artisanal elements are added, before the finishing touches are applied in the Shoe Room. It’s a journey that takes some weeks, and many man-hours of painstaking labour, but the result is a pair of fine men’s shoes – beautifully crafted, unmistakably Lorens Shoes. A traditional method of manufacturing which provides a shoe that will give comfort, excellent shape retention, water-resistance and repairable properties. Seam process created by Charles Goodyear J.R does already more than 100 years, is a continuous circular sewing that isolates the heat and the humidity, and that the insole on the foot adapts perfectly, providing to the shoe great comfort and resistance from the first day. With the sewing on the insole, the vamp ant he welt has is created a space of hollow underneath the insole, which ir’s filled up with a flexible cork mixture. 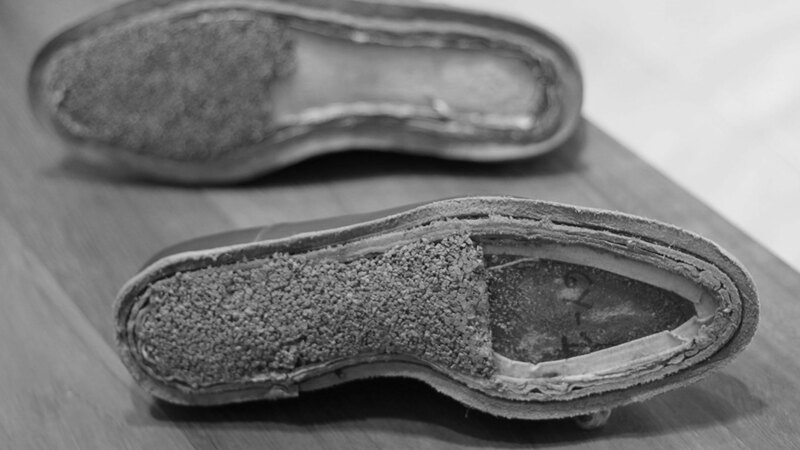 In the finished shoe, the cork mixture will adapt to the form of everyfinger, giving a degree greater of comfort and flexibility. The outer sole is connected to the shoe with adhesive, the sole is then sulciform and finally sewn with waxed thread. The process of manufacture GOODYEAR thus is finished. 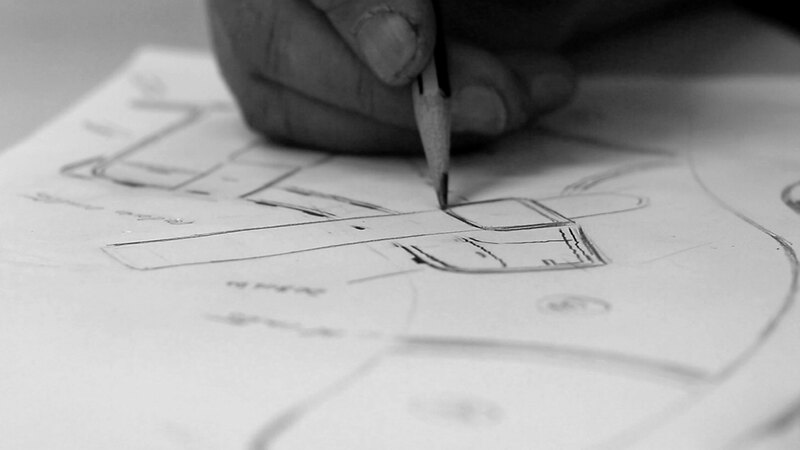 It is now when the traditional methods of finished by hand gain importance.